Systematic Investment Plan or Mutual Fund SIP is fast becoming a common term in the investment market. But a lot of people are still uncertain – some are cynical of the “new thing” in the market while most are just confused. 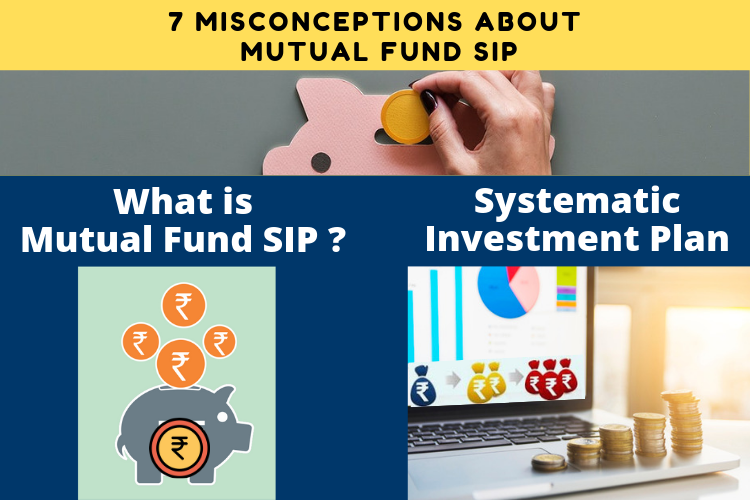 With so many misconceptions on what Mutual Fund SIP is about, how and who can use it, it’s high time to clear out a few myths! A Systematic Investment Plan (SIP) is not an investment; it is a method of investing in mutual funds . Mutual Fund SIP is not an investment scheme, just an investment strategy. Let us determine a few myths surrounding Mutual Fund SIP that can hold us off from attaining financial freedom. 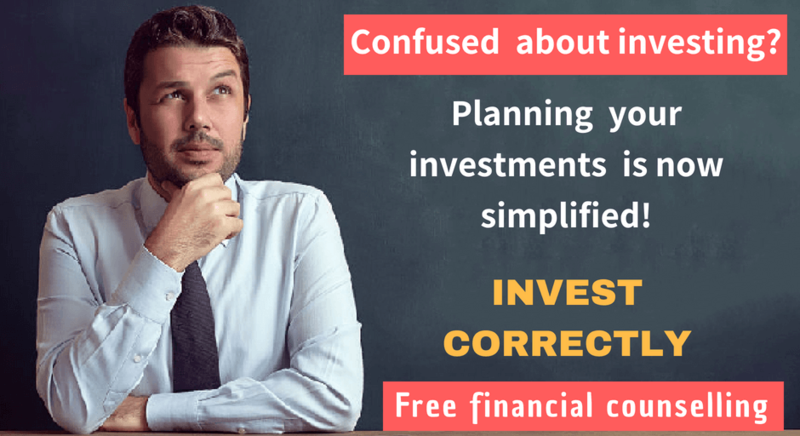 This is one of the biggest mistakes that people do when considering systematic investment plans. People think that Mutual Fund SIP is for investing small sum of money. Mutual Fund SIP can be done for investing Rs 1000 per month, 1 lac per month and even for 1 crore per month. Mutual Fund SIP is just a concept for a periodical, well-disciplined, long-term investment not limited to the amount of investment. Irrespective of the amount invested, it is important to understand that the investment is into an underlying asset. And instead of timing the purchase, we are simply averaging the‘per unit cost’ of the investment. The rupee cost averaging works alike for all. Regular investment through ups and downs, whether it is a small or big amount, using Mutual Fund SIP, results in better long term returns. 2.Penalty if I stop my Mutual Fund SIP in between…? This is another prevalent myth about Mutal Fund SIP investment. Considering Mutual Fund SIPs in equity funds, if you have committed to an investment for a period of say 10 or 20 years, then you cannot change its tenure or the amount. And if you do, you will be penalized. This is not true. You can continue, or stop, or adjourn the Mutual Fund SIP, as and when you wish to do so. This can be done by giving a written request duly signed, allowing about one month for the fund to adhere to this instruction. And, for changing the amount, all you need to do is stop the existing Mutual Fund SIP to start with a new one. There are two questions that need to be answered before we decide to make a choice between Lumpsum and SIP. Can you be sure of your lumpsum investment today, to fetch guaranteed positive returns after 5 years? By investing as a lumpsum, there is a possibility that, you may enter the market at a very wrong time. Wheras by investing in SIP, you are restricting yourself to enter everything at a wrong time. Mutual Fund SIP reduces the risk by diversifying our investments on different timelines. Timing the market is very risky due to its volatility – you can never be sure what the state of the market will be after 5 years. But by investing the same amount in installments regularly over 5years, you can use the market volatility to your advantage. You would be participating not only in the upswings of the market but also restricting the losses in a falling market. So, the robust returns in case of Mutual Fund SIP, are received despite the fact that the investments would be subject to volatility at different levels. The second question is whether everyone has large, lumpsum amounts to invest at one go? It is easier on your everyday budget to invest smaller amounts regularly. 4.My returns are low – SIP isn’t working for me! People tend to keep looking at their investments to see how much their returns are. If you invest in SIPs, looking at the absolute returns after short intervals is not going to make you feel good. SIPs are based on the Internal Rate of Return (IRR) of the investments. Usually, in a short term SIP, the absolute returns seem lower than the IRR. This is because in an SIP,you invest at various points in time, not the whole of it at one go. 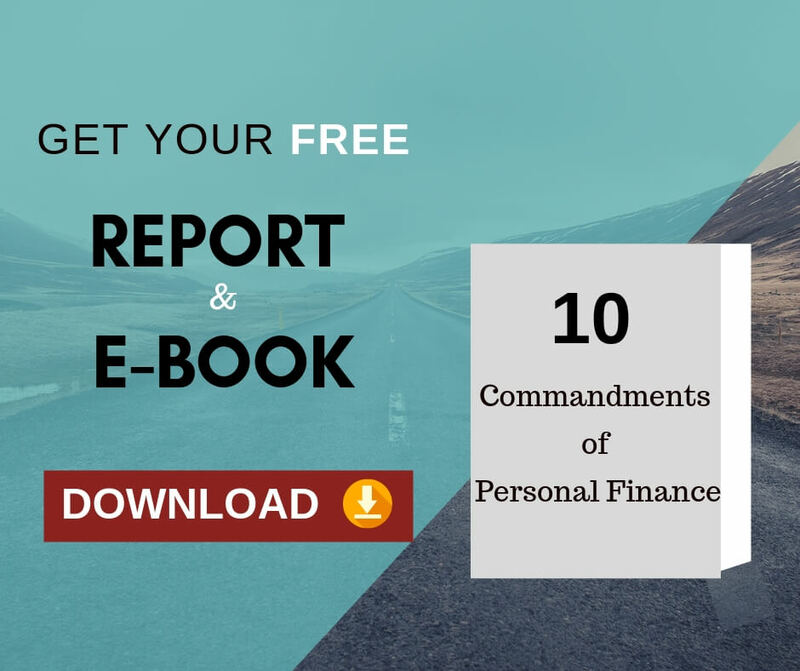 Therefore, there is no one point-to-point annualized return. The returns will look good, if you consider the varying intervals of investment, after a long term. People ask – when should we start investing in SIP? The right answer is – Any time is a good time! If we could predict the markets, then the concept of SIP wouldn’t exist! It is not the time at which you invest that is important but the duration for which you invest regularly. The volatility of the market is used to an advantage by investing in an SIP. The ups and downs of the market make sure that in the long term the price fluctuations don’t affect you because of the concept of averaging the cost of investment. What you think NOW, as the market high will be a lowest point of investment, 5 YEARS LATER. Mutual fund SIPs need not be continued for long term. Even mutual fund SIPs can be enrolled for a minimum of 6 months. However, the investments made in that 6 months need to stay for long term. In other words, the “investing” time of mutual fund SIP can be short term. The “holding” time of an investment done through mutual fund SIP should for long term. This is again a misconception. I have a variable suplus every month. So SIP is not suitable for me. Because SIP accepts only a fixed investment every month. The point I would like to highlight is, you can commit a lower sip every month and add whenever you have surplus. For e.g. your surplus/savings varies every month from Rs 5000 to Rs.7000 to Rs.10000. In this case commit an SIP for Rs.5000 and make additional investment of Rs.2000 in the months you have surplus of Rs 7000. Similarly do an additioanl investment of Rs.5000 when you have a surplus o f Rs.10000. You can make SIP and additional lumpsum investments under the same folio. Next Next post: How to redeem mutual fund units in case of unitholder’s death?